NOTES: Roofie is haring, bring your magnifying glasses so you can find marks on trail. Hare says trail will be A-to-A’, which is just a fancy way of saying its A-to-B. 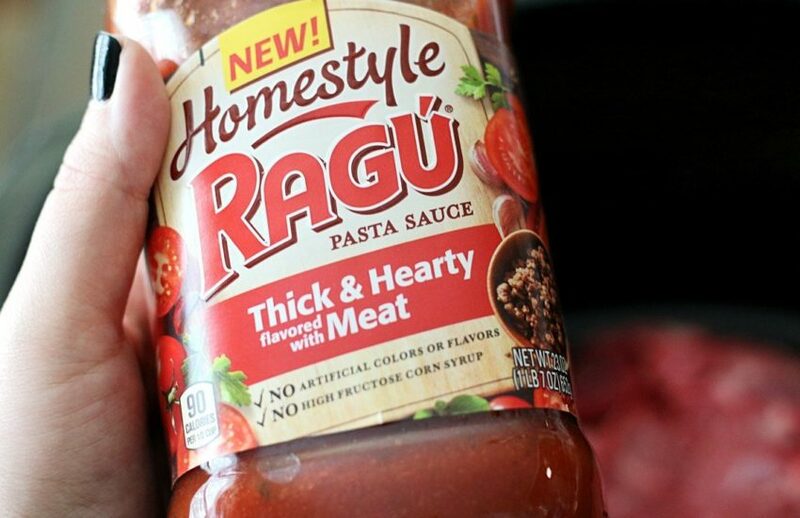 FUN FACTS: Recipes for meat-based (ragu) pasta sauces date back to the 1830s, but these recipes remained a delicacy until after the industrial revolution due to the scarcity of pasta flour and meat among Italian commoners.